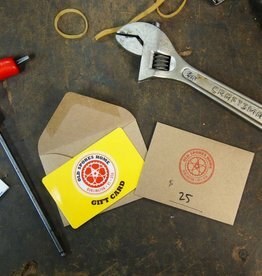 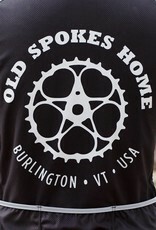 Vintage-inspired design, high quality-modern materials. 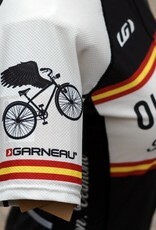 Jerseys are Louis Garneau Equipe ProFit -- see the sizing chart here. 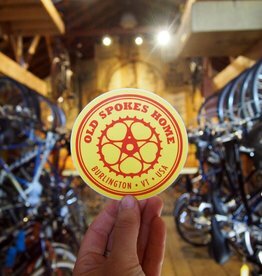 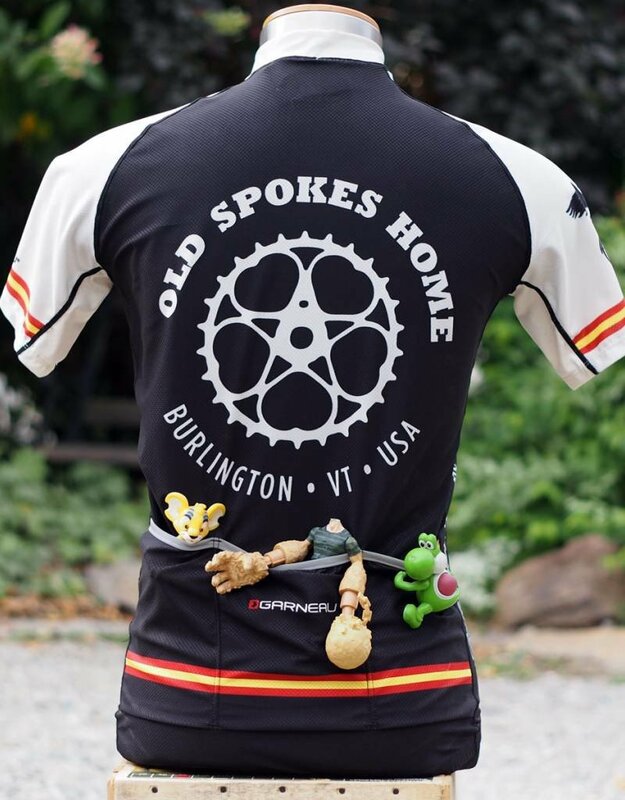 Some folks say they run small, so we recommend checking your measurements and perhaps ordering a size up if you prefer a roomier fit. 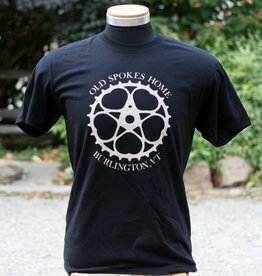 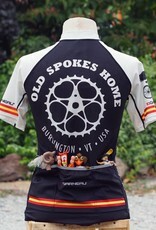 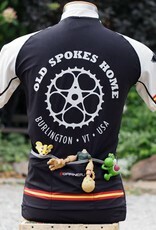 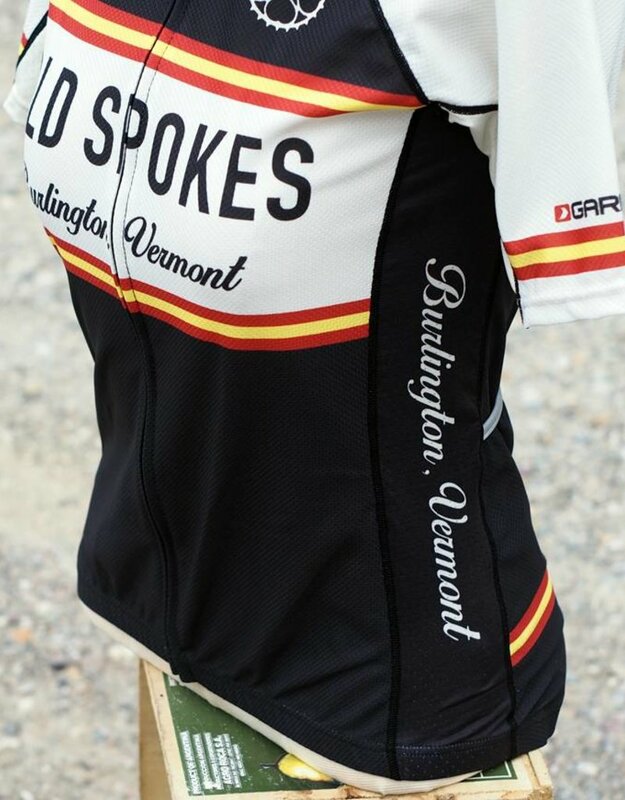 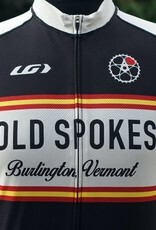 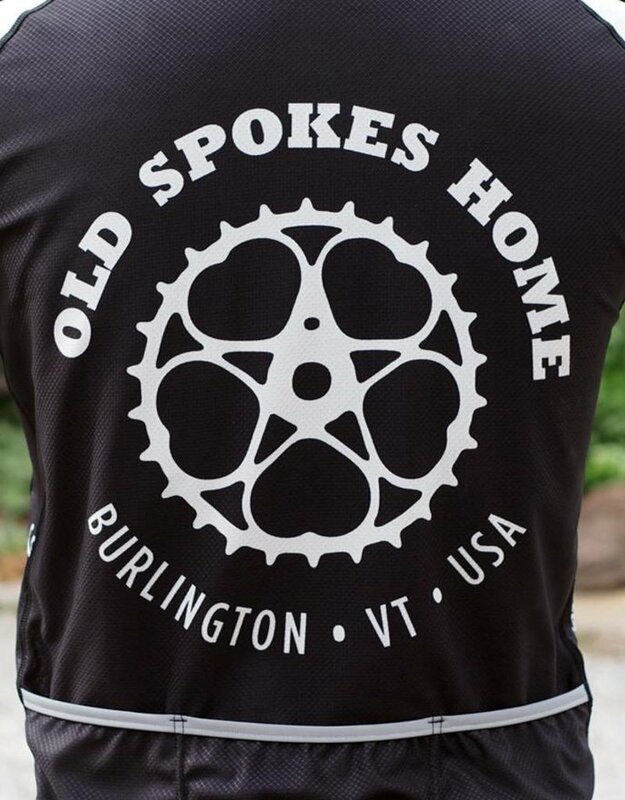 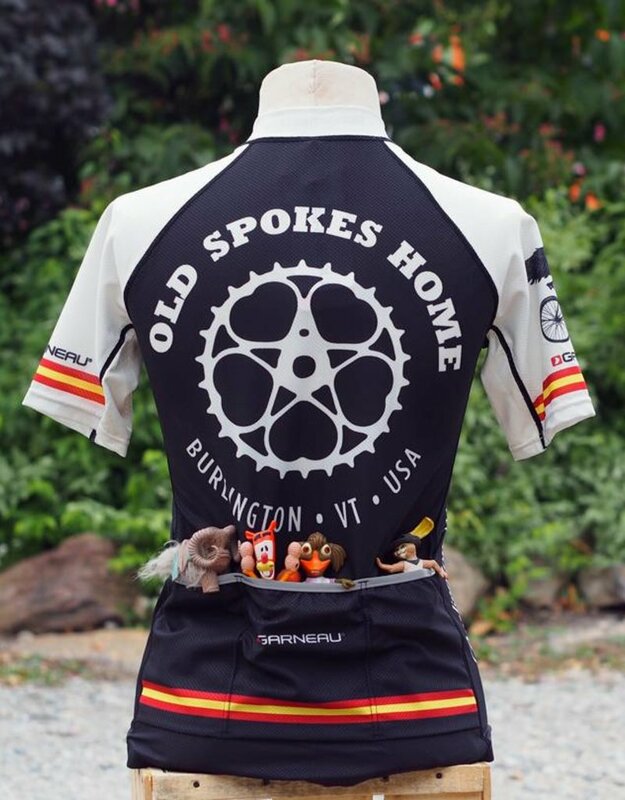 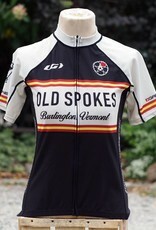 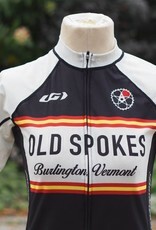 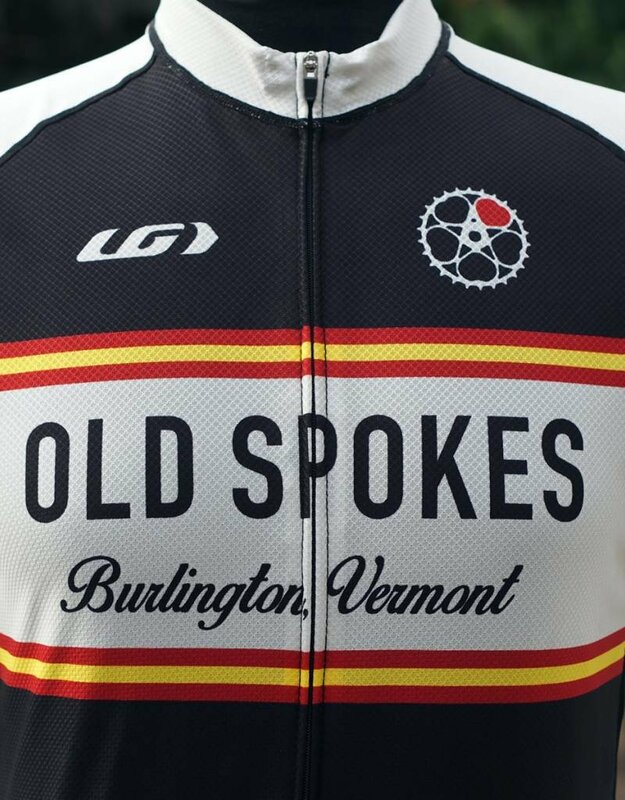 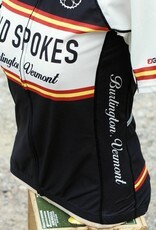 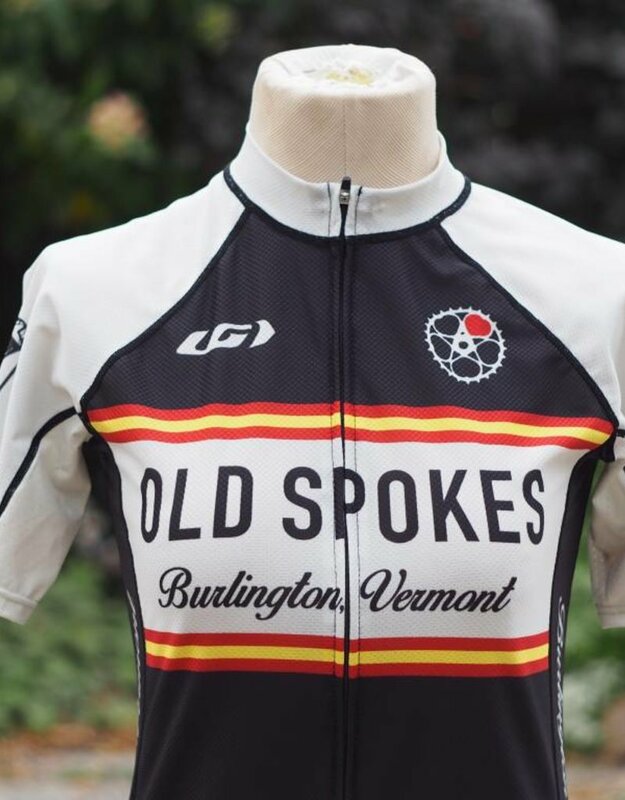 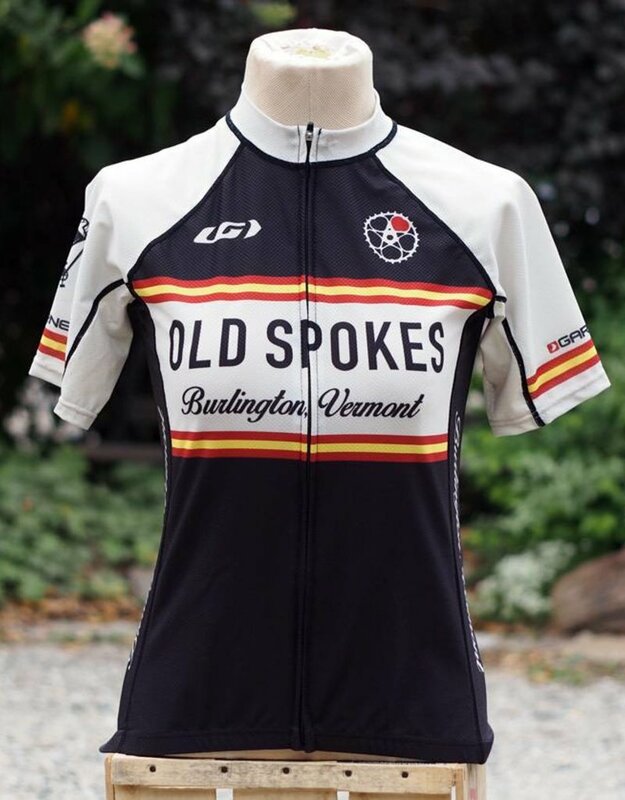 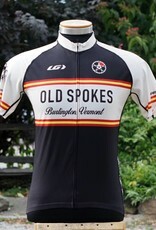 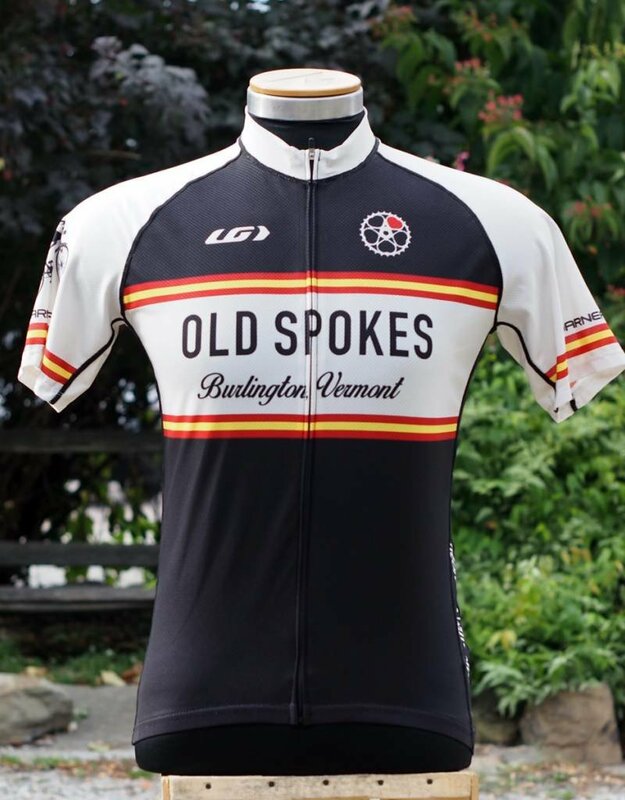 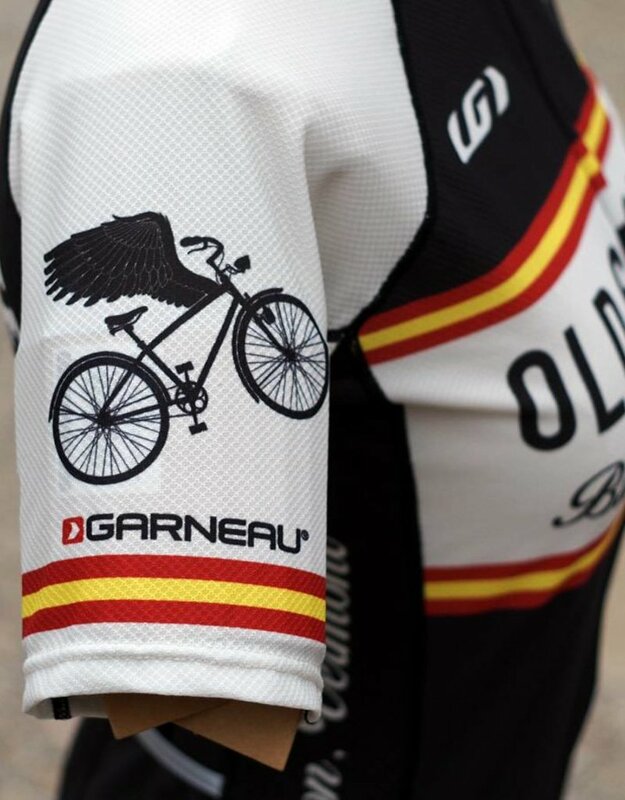 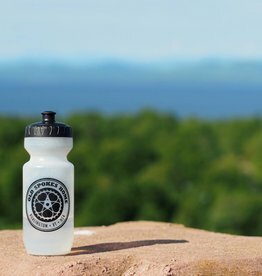 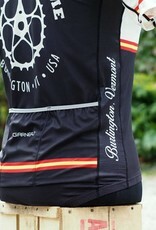 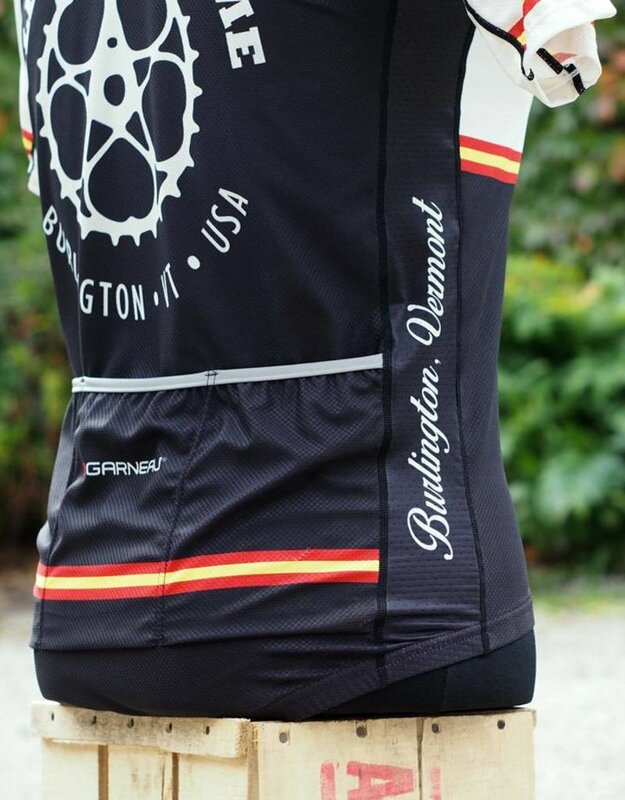 Made in Vermont by Louis Garneau.